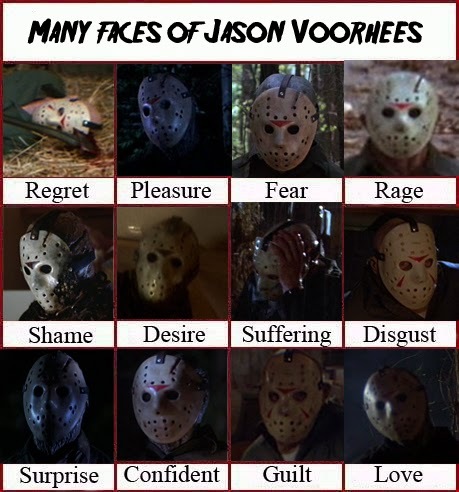 Halloween Man Comics: The many faces of Jason Voorhees. In honor of the upcoming Friday the 13th, I am continuing to post "Jason stuff." This gave me a good laugh.